Unique food and drink experiences throughout Shawnee and surrounding areas. A mobile coffee shop dedicated to selling you the best, freshest, and most consistent cup of coffee you can find. 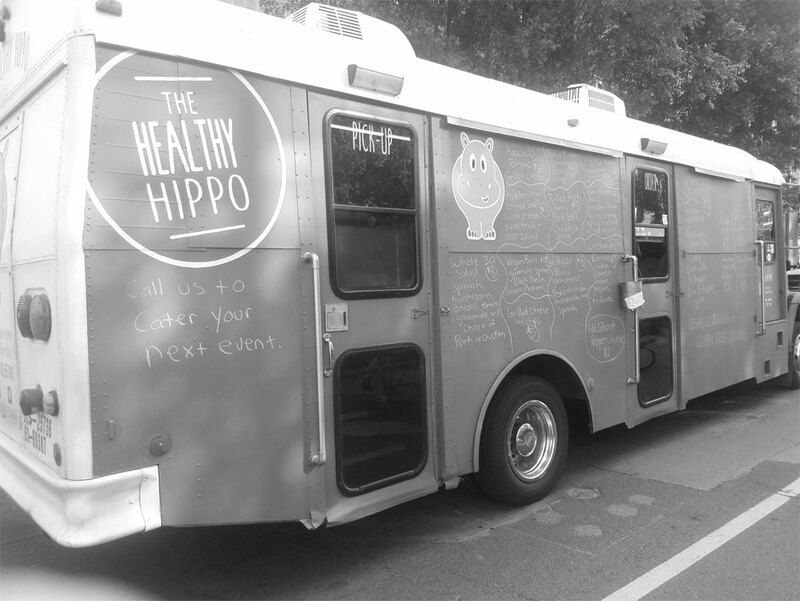 A food truck that does its best to provide healthier, non fried food. They specialize in making sure everyone is able to eat what they want. Various locations throughout Shawnee and surrounding areas. Is your food truck missing from our list? See a correction that needs to be made? Please click below to contact us.